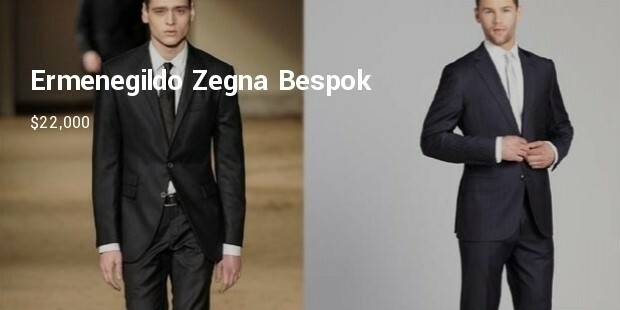 In the world of fashion and beauty, men’s suits and tuxedos have provided the wearer prominence, machismo, boldness and sheer confidence. 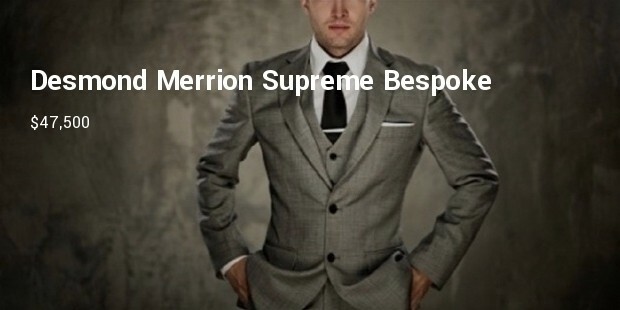 Many tailored pieces and luxury fabrics are profligate in terms of quality and price. 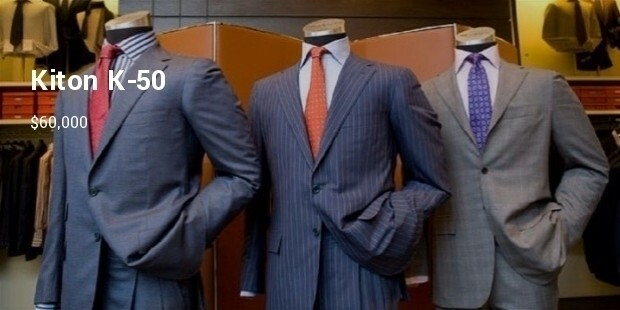 Some of the world’s finest suits and tuxedos are made by famous designers with the rarest fabrics in the world. In 2009, Alexander Amosu he launched his own clothing company. He is one of the most famous luxury goods entrepreneur. 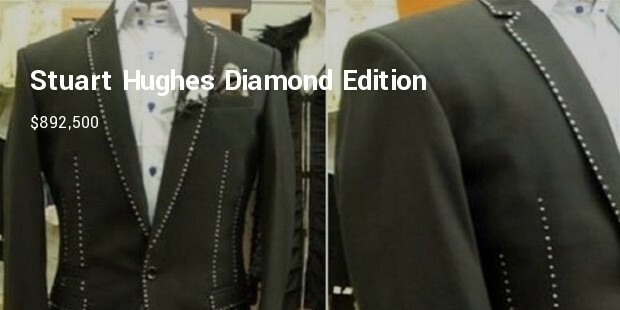 For an anonymous buyer he had custom made suits and each of them had 9 buttons of 18 carat gold and diamonds. The suits were also made from two of the most expensive wools in the world: rare vicuna and qivuik. 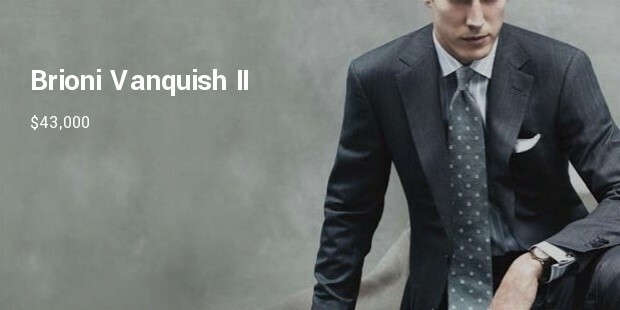 Dormeuil Vanquish II belongs to Dormeuil family business who are known to have offered services royals, celebrities and presidents. 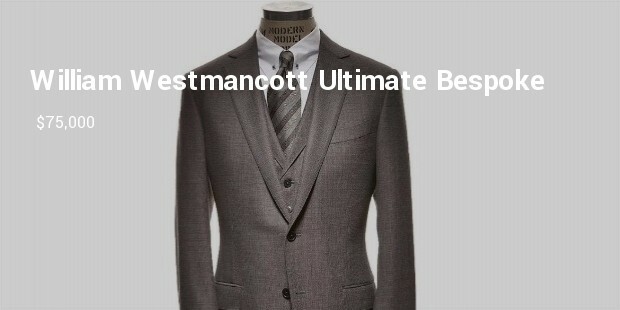 To design the luxury tailored suits he mixes his both French and British designs. 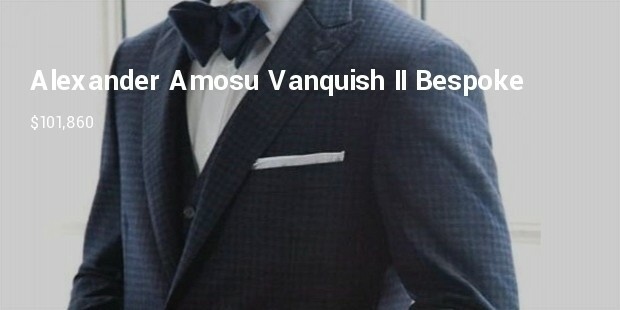 One of the most expensive suits consisted of six of the world’s rarest fabrics - royal Qivuik, Ambassador, Dorsilk, Kirgzy White, and Fifteen Point Eight – clearly, the price-tag reflects that. 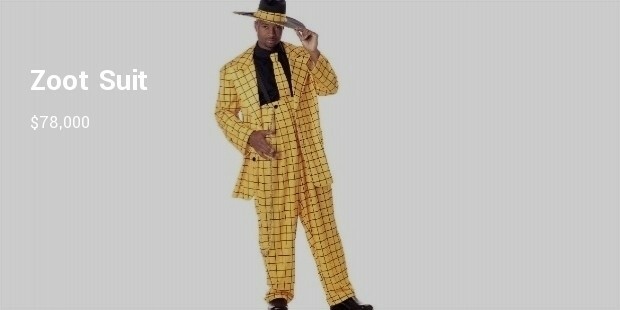 In 2011, at New York City’s Augusta Auctions the World War II era striped zoot suit was sold for $78,000. Augusta Auctions is a vintage clothing company owned by Karen Augusta, and she originally priced the suit to sell at $600-$900. When she began to receive calls from museums around the country, she admitted she thought she could sell the suit for “as much as $5,000, maybe more,” but never imagined that such a high price would be reached from eager bidders. These expensive suits and tuxedos are usually reserved for the upper class, who can afford to purchase these luxurious pieces of fashion. And these fashion pieces are worth investing in as they set the style quotient straight to the personality.